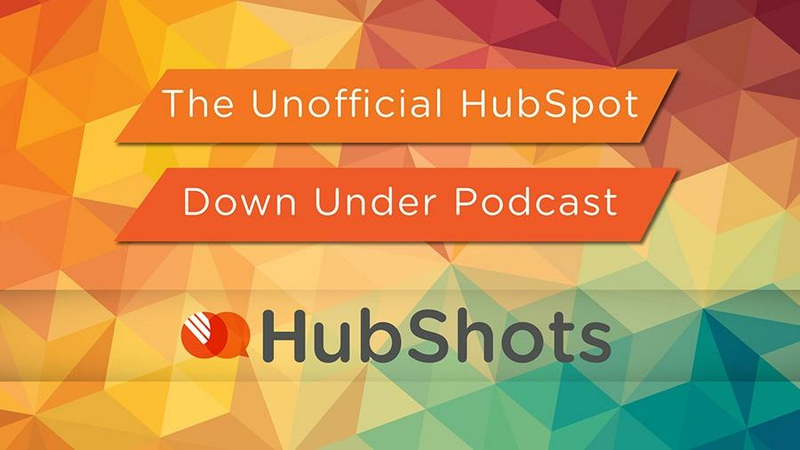 Welcome to Episode 91 of HubShots! The classic ‘less is more’ – posting only the best edutainment pieces, mixing their own content with curated content. They boost every single post that has a good initial response. They spend $40 per day. Available on the contact record. Great for when known contacts have an issue with their email server and are marked as bounced, yet we know they are actually fine and it was only a temporary glitch. 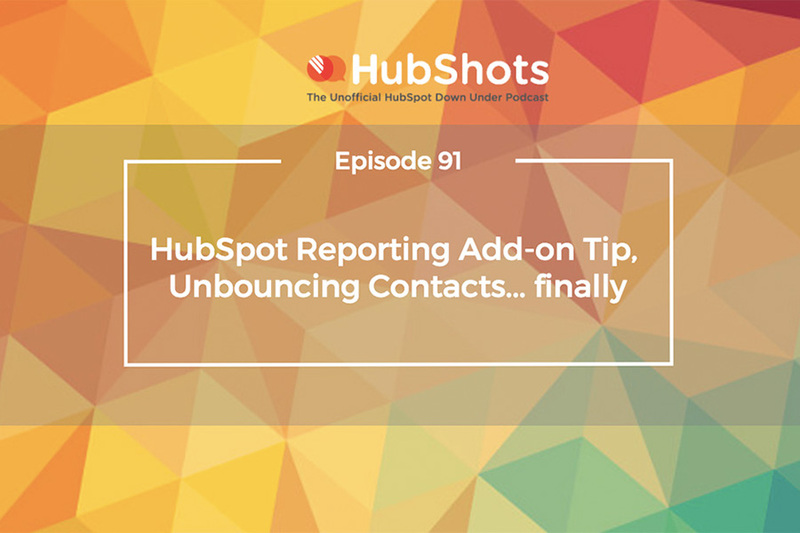 Previously we had to contact HubSpot support to get contacts unbounced. When preparing HubSpot Workflows with lots of emails, you need to ensure all your emails are Published (and not still in draft). Don’t judge an email address by it’s cover! This week we’ve started working with a large technology company – their owner was introduced to me via his gmail address that has numbers in it! Never discount an email address just because it is a free provider. Useful for marketing managers to consider when it comes to building on an initial exposure to technology from another product, that then paves the way for your workflow (ie service or offering) to offer them more value. You can make invitees optional by clicking on the person icon!